Imagine Dragons - I Bet My Life (Studio Acapella) - King Acapella! 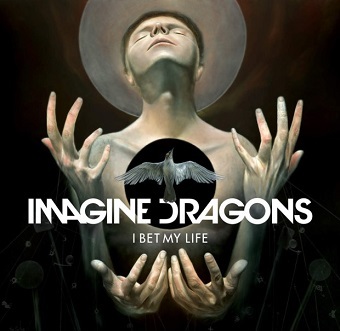 "I Bet My Life" is a song by American rock band Imagine Dragons. The track, written by band members Ben McKee, Daniel Platzman, Dan Reynolds and Wayne Sermon, was released as the lead single from their second studio album Smoke + Mirrors on October 27, 2014. The band's network debut performing the track occurred at the American Music Awards (2014), where they received the award for Favorite Alternative Artist.